Flax has been one of the most important fiber crops since ancient times. Vlaskaas (flax cheese) was named, not for having flax as an ingredient, but because this ancient cheese was traditionally made only once a year in tribute of the flax harvest. The harvest was most prominently celebrated in Flanders (a region that once comprised of territories in present day Belgium, France and Holland). After having been lost to history for some time, in 2004 the flax harvest celebration was recreated as a community event, and the Vlaskaas recipe was rediscovered. Beemster, renowned for its premium quality cow’s milk, was asked to honor tradition by bringing the Vlaskaas recipe to life once again. 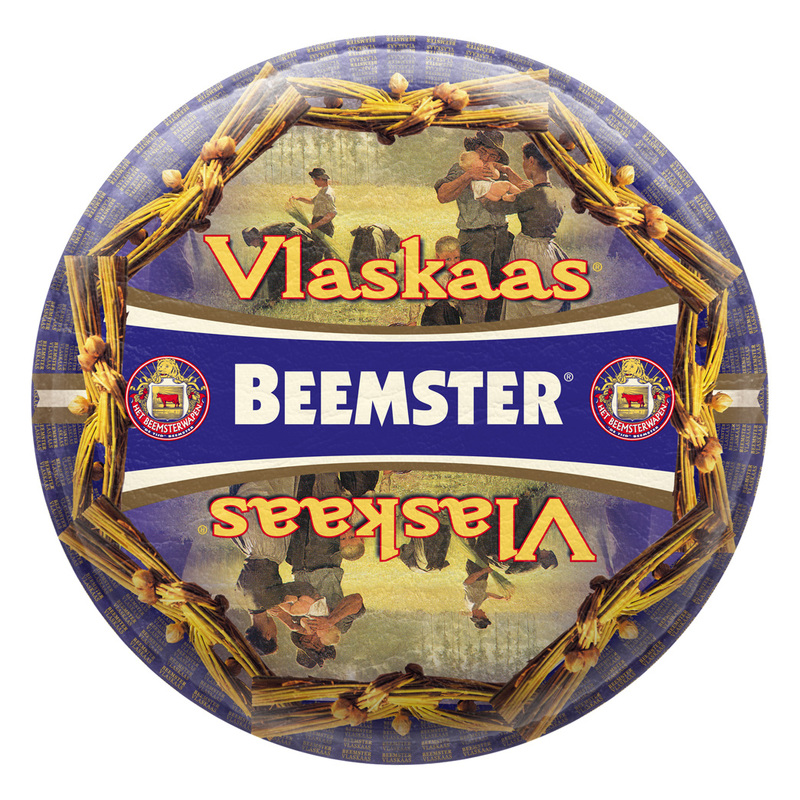 Beemster Vlaskaas has since won numerous top, world-recognized awards and is now made all year round. Beemster Vlaskaas won the 2014 Gold award at the Wisconsin Cheese Championship. Vlaskaas, aged around five months and distinguished by its purple rind, has a delightfully caramel-nutty flavor with a softer, creamier texture than a typical Beemster cheese. It has an inviting aroma and a deliciously smooth mouth-feel that is flecked with little crunchy protein crystals. Pairing: Delicious with a Belgian White Ale, but if wine is the preference, stick with whites, like a crisp, Chardonnay. Known in Hungary as a szaloona, Celebrity’s authentic Hungarian Slab Bacon is fully cooked, made from top-quality pork. Trimmed from choice, carefully selected pork each piece is smoked and cured in the traditional Hungarian manner and packed ready for the deli slicer or butcher knife. Our Imported Smoked Slab Bacon is a true connoisseur’s favorite to be sliced thin for breakfast and brunch or cut into thick slices to use as in pastas, stews, and vegetables.